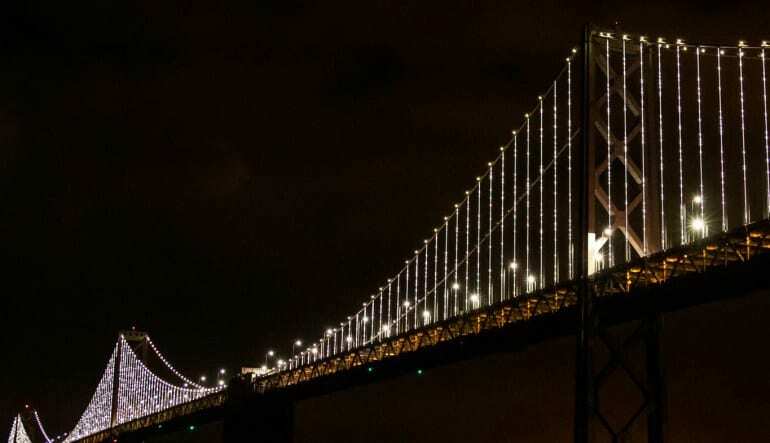 On this dinner cruise, enjoy views of all the city’s favorite landmarks including up-close photo opportunities of the Golden Gate Bridge. There are many sides to every big city and this notion holds particularly true for sunny San Francisco. Many are captivated by the city’s eclectic, electric atmosphere with bustling bars, restaurants, coffee shops and unrivaled nightlife. 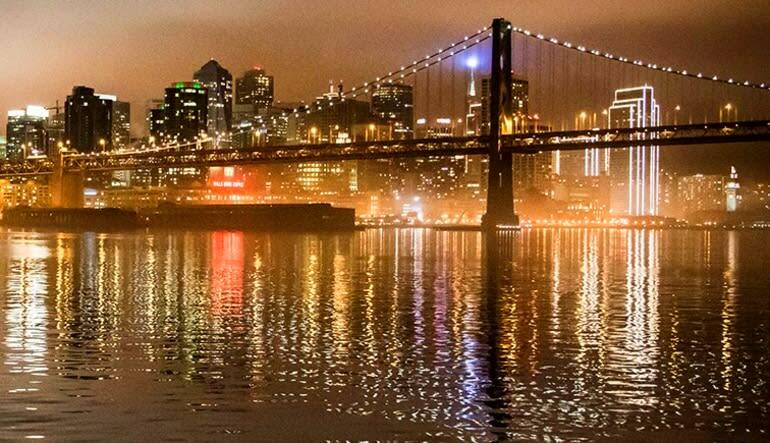 Still, there are others more inclined to see the City by the Bay in a more romantic light. They’ll harken back to Sinatra’s diddy depicting little cable cars climbing halfway to the stars. 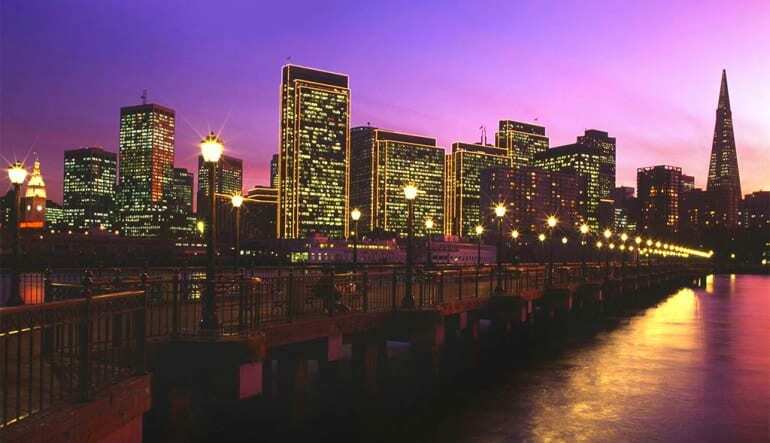 This San Francisco Dinner Cruise offers a bit of both. It marries old-school luxury with modern day flair for a night on the bay to remember. Enjoy 2.5 aboard a luxury yacht boasting all the bells and whistles.